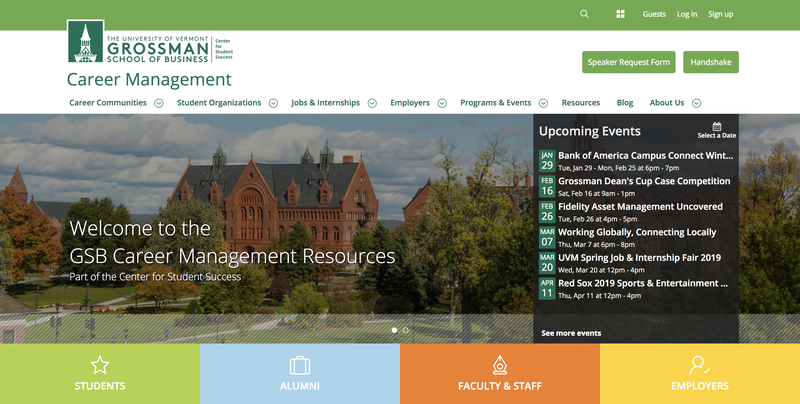 The Center for Student Success at the University of Vermont Grossman School of Business launched a new student engagement and success platform. Powered by the career services marketing system uConnect, the new platform provides students a radically simplified method for finding the resources they need to launch meaningful careers, and offers a designated online space for the entire Grossman community to gather and support students on their career journeys. Recognizing that for their proactive, motivated student body, peer-to-peer support is a vital part of the career equation, the Center for Student Success built spaces within the platform for each of ten student organizations, pulling these valuable on-campus communities, along with all of the career resources that had previously lived in disparate systems, together into one easily navigable space. Each organization now has the option to publicly promote meetings and events, relevant information, and resources. And, using uConnect’s intelligent tagging system and automated alerts, students can indicate interest in individual student organizations -- along with specific industries, career action items such as interviewing or networking, types of events, and more -- and then receive relevant content on a daily, weekly, or monthly basis. 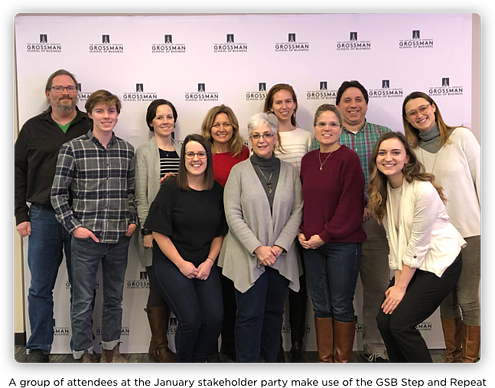 On a chilly day at the end of January, the Grossman Center for Student Success welcomed student organization leaders, faculty, and staff to join them to learn more about the new student success platform, plans for expanding utilization, and the many ways the community can get involved. As evidenced by the 24% average increase in monthly unique visitors since the platform’s April launch, it’s clear that the Grossman team has created something that their community wants and needs. But they’re not done yet. Next up: “Making a push to use the platform as the primary way to disseminate information and opportunities for the whole school,” said Claire Raabe, External Engagement Liaison, at the January gathering. “The Grossman team is devoted and innovative. Their work empowering their community, and student organization leaders in particular, should serve as inspiration to others hoping to improve the student engagement model. 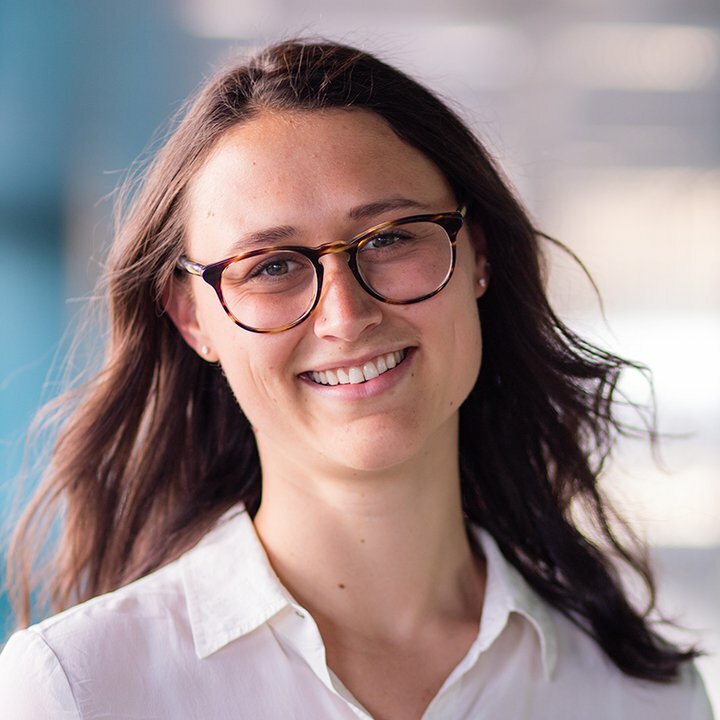 We are so excited to continue working with Amanda, Claire, and the rest of the Career Management Team,” says Alli Pierpont, Director of Onboarding at uConnect. To learn move, visit https://gsbcareers.uvm.edu/.